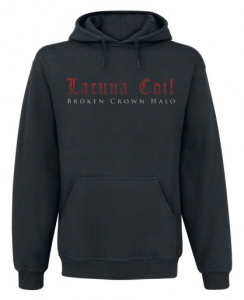 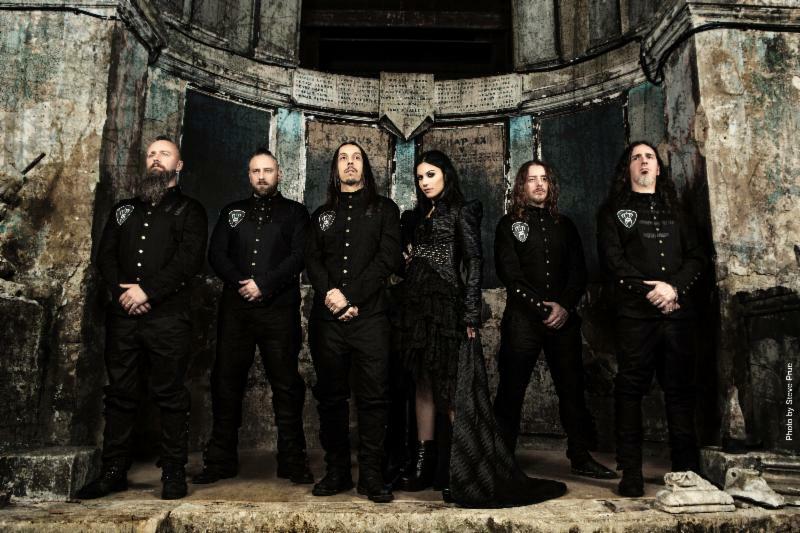 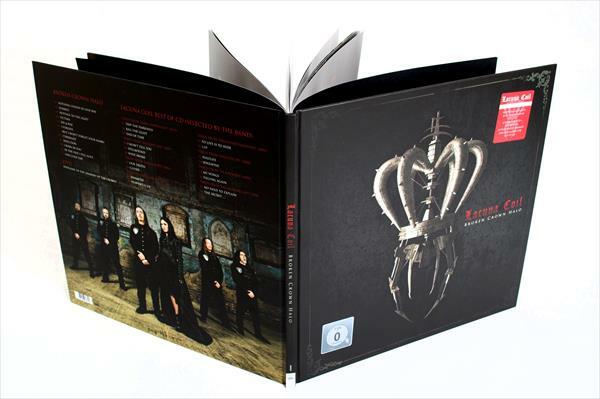 EMP Direct have an exclusive Lacuna Coil ‘Broken Crown Halo’ hoodie available. 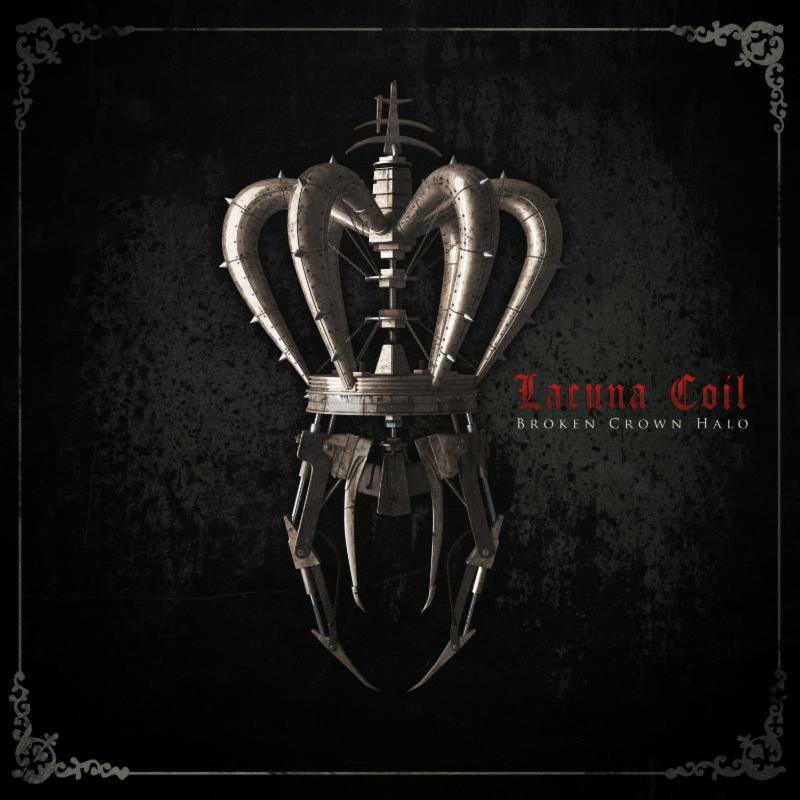 The new design has Broken Crown across the back and the band and album name on the chest. 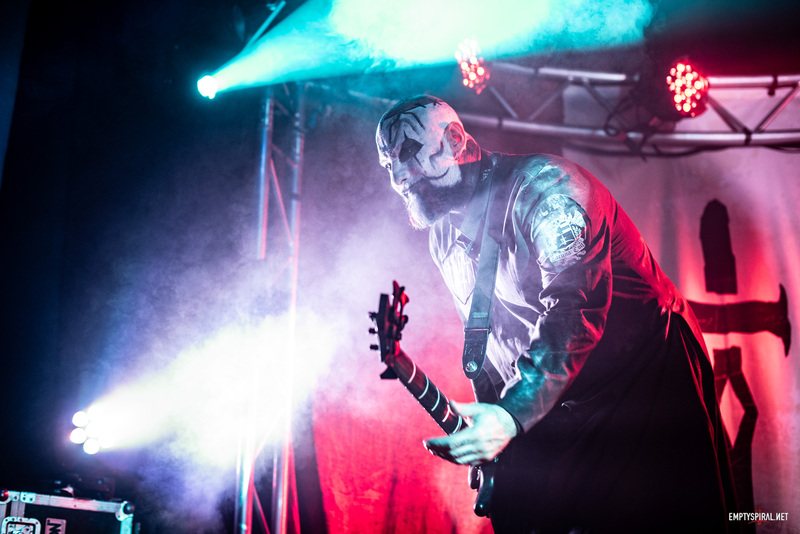 You can check out photos and purchase at EMP Direct online here.